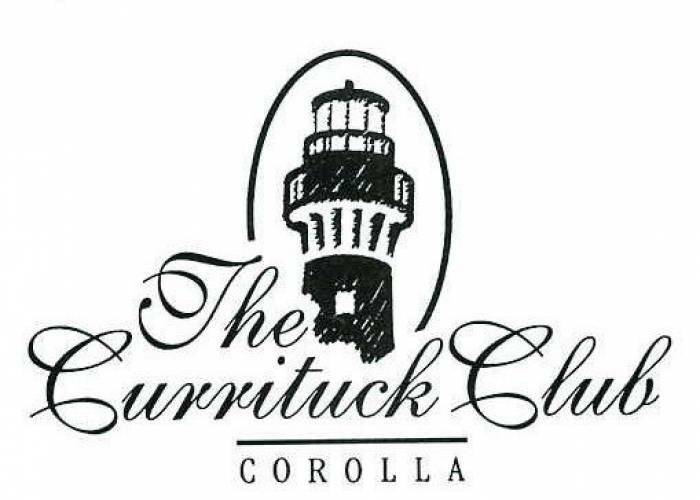 As a VIP guest of Village Realty, we are happy to offer you Preferred Rates here at The Currituck Club. Please call the Golf Shop at 252-453-9400 to book your reservation. The Kilmarlic Golf Club is a championship 18-hole course offering four sets of tees ranging from 4,800 to 6,500 yards and features five skill testing par 3 holes and five risk-reward par 5 holes, with a total par of 72. 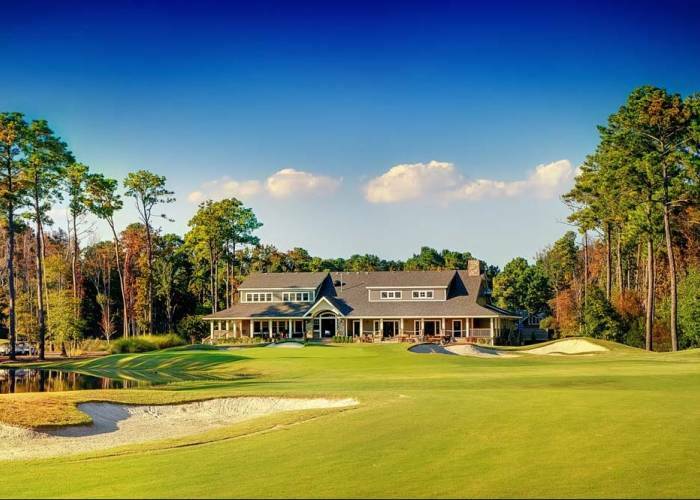 Touted by the USGA as some of the finest putting surfaces in the southeast, The Pointe's course conditions continue to lure and excite golfers of all skill levels, year after year. 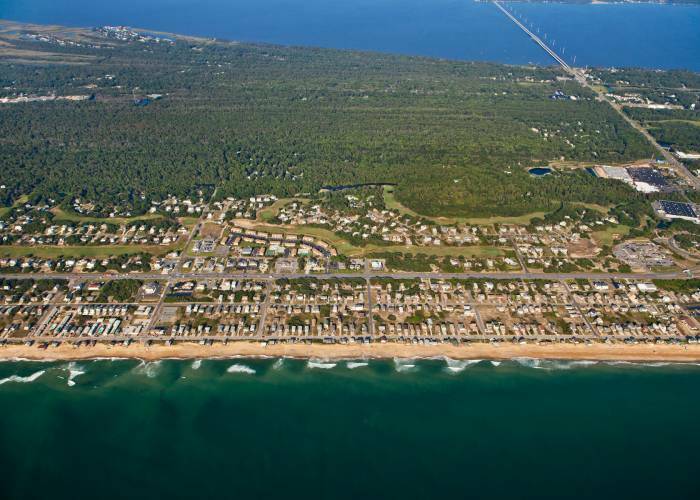 Fairways adorned with pristine pines, wax myrtles, and cypress showcase The Pointe's natural Outer Banks beauty. Five sets of tees allow you to match your game to this challenging 7000 yard par 72 golf course. On your adventure, you will encounter wetlands, woodlands, bunkers galore, and a picturesque par 3 island green. 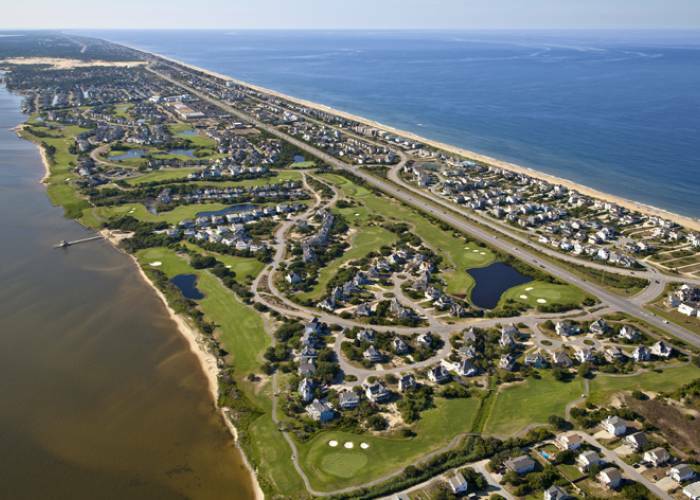 Sea Scape Golf Links is an 18-hole championship course designed in true Scottish links style by former Masters champion Art Wall. Twilight rate discounts begin at 11:30am and the Super Twilight rates are even cheaper, starting at 3pm. Many players comment on the high winds you can experience here and recommend preparing by bringing some extra balls. Though challenging, the views are great. 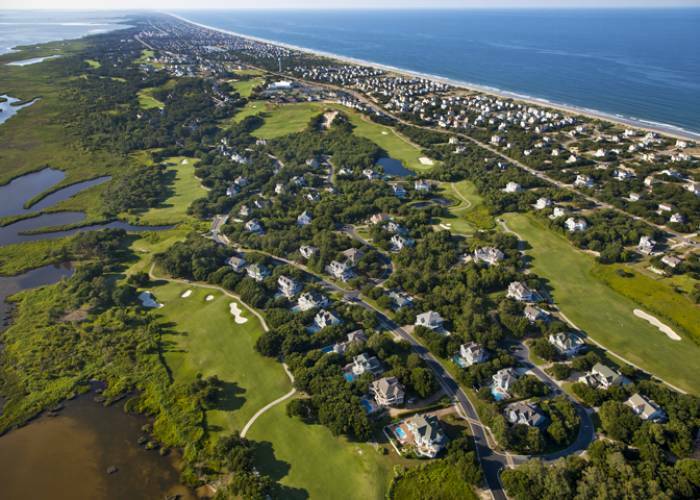 "Sculpted on the type of land where golf began," says Rees Jones,1995 Golf World Course Architect of the Year and designer of the Currituck Club.